Welcome to Panoramas in Paradise! Your Property Marketing Specialist! 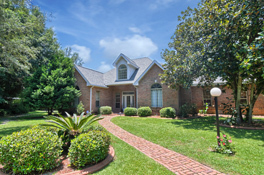 Panoramas in Paradise is an Emerald Coast Based, Virtual Tour and professional photography company offering service throughout the Gulf Coast Region. We offer the very best interactive 360 virtual tours, still photography, and property marketing tools. Come look your best online! Experience a Sample Tour with our new FUSION EXPOSURE ENGINE! See why we are the leader in the industry and can help you with your online marketing. 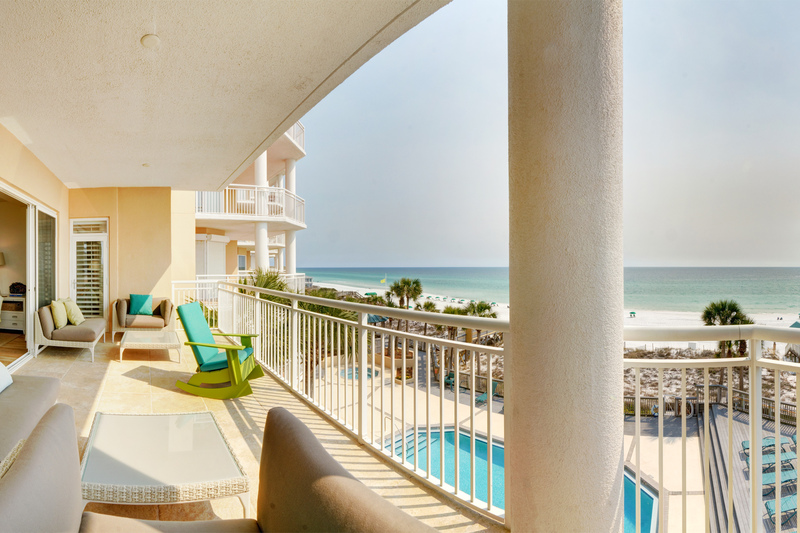 Serving the Beautiful Emerald Coast of Alabama and Florida. Our standard coverage area includes, Mobile, Gulf Shores, Pensacola, Ft Walton, Destin, and Panama City. We provide the best in professional real estate photography and marketing..